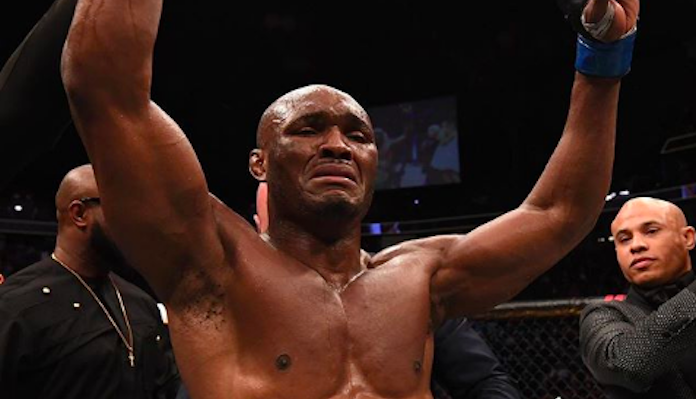 Newly crowned UFC welterweight champion Kamaru Usman soared into the pound for pound ranks to #9 (via UFC.ca), this following his dominant decision victory over Tyron Woodley. With the loss, “The Chosen One” dropped seven spots on the pound for pound chart to #13. 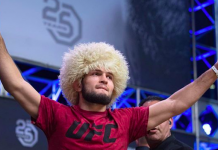 The UFC men’s flyweight rankings experienced no changes, but the same could not be said for bantamweight. Pedro Munhoz moved up five spots to #4 following his first-round knockout victory over former division champion Cody Garbrandt (see that here). 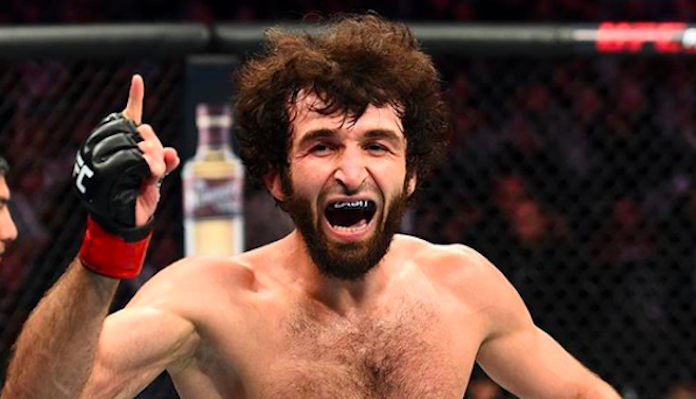 The UFC featherweight rankings also saw some significant changes, this after Zabit Magomedsharipov defeated Jeremy Stephens by way of decision. As was the case with flyweight, the men’s 155-pound rankings experienced no changes after UFC 235. 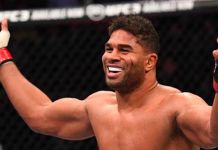 The promotions welterweight division obviously saw some movement, this after Kamaru Usman dethroned Tyron Woodley. 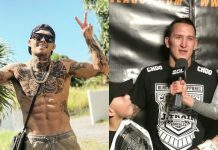 There was no movement in either the middleweight or heavyweight rankings following UFC 235. However, the promotions light heavyweight divison did see some movement. Johnny Walker moved up two spots to #13 after knocking out Misha Cirkunov in the first-round. As for the ladies, Weili Zhang shot up the UFC strawweights rankings eight spots to #7 following her decision victory over Tecia Torres at UFC 235. 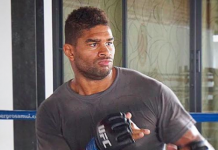 What do you think of the latest UFC rankings? Sound off in the comments section PENN Nation!